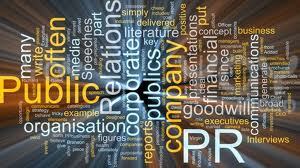 Derek's Home and Business Blog: What Is Online PR And How Can It Help Your Business? Most of us have some sense of what PR entails in the offline world: writing press releases, securing coverage in the media, organising publicity events etc. But as more and more of our everyday communications, transactions and information gathering moves online a similar shift has had to occur in the world of public relations and reputation management. In a world full of social media users and web searchers the newspaper and local radio are no longer the most effective way of getting your message out. So what does online PR involve and how can you harness these techniques for your business? The online world is full of millions of separate individuals and organisations, all with voices that want to be heard. And they're talking all the time. The online PR expert listens carefully to what they're saying before jumping in. This way they can work out which of the voices they want to encourage and amplify and which they want to drown out. Of course the internet is split up into various factions and sections, each of which requires specialist tools and techniques. Knowing what people are saying about your brand, how they're reacting to news connected with your brand and what the sentiment is towards people and organisations in your sector is vital to making those crucial PR decisions. 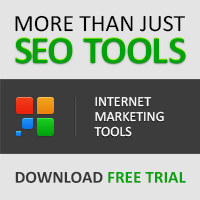 Numerous free tools exist on the web for monitoring social media channels. These include tools like Hootsuite and Tweetdeck which allow you to keep several social media timelines on different accounts open at the same time. Social Mention lets you search and analyse social media activity involving industry terms. Facebook's own search function is great for monitoring public FB conversations. 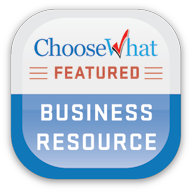 Yelp, FourSquare and LinkedIn are also important for small, local businesses. 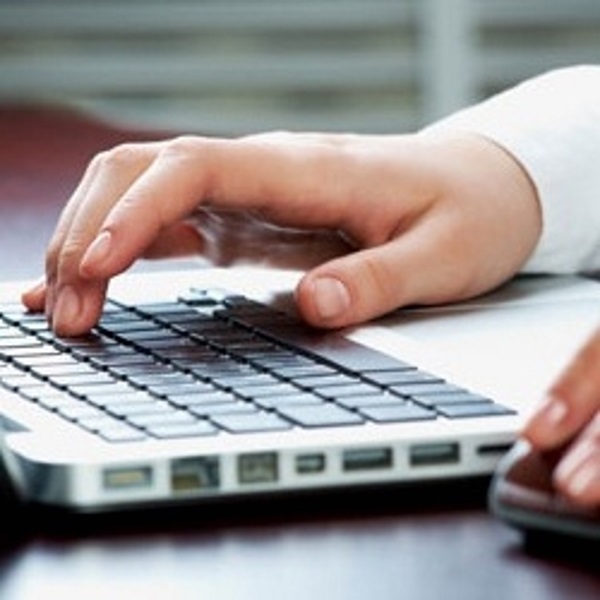 Social media mentions are fleeting but information about you on the web can last. In order to stay on top of industry related news and to be able to take advantage of opportunities to promote your company you need to be aware of the buzz on the web. By setting up Google Alerts for particular searches and by using tools like WatchThatPage you can be alerted whenever a new webpage is indexed that references your company or products, or when pages like your Wikipedia entry are edited. Bloggers rule the internet. The blogosphere can therefore be your greatest friend online or your worst enemy - make sure it's the former by keeping abreast of which bloggers to reach out to and connect with and by making sure your communication is effective. Google reader is a great tool for monitoring bloggers in your industry - add them to your feed and get their new posts delivered when they appear. For discovering new blogs which talk about your industry set up Google alerts for blog only searches. This way you can identify guest blogging opportunities and jump into any conversations about your products or services. Comments and forums can be hotbeds of flaming (where a person or organisation is mercilessly torn apart) and such discussions are often best left alone. Others though foster genuine discussions intended to find out the truth behind a product or service or answer questions on how to find/buy it. It's in these types of discussion that your input could be vital - helping to sway a community through acts of genuine honest engagement or even by coming up with a spur of the moment special offer. Again, Google Alerts can come to the rescue by sending you alerts for searches in "discussions". Remember to be careful when engaging though - a clumsy defence of your brand to a disgruntled customer could just fuel the flames. The modern consumer is sophisticated and marketing savvy so it's important that your PR engagements look and feel genuine. Always make sure you have a feel for the online mood before you jump in with a bold move - poor judgement could backfire badly. Hopefully though the above tools should set you off on a course towards becoming a "thought-leader" in your field - someone who always knows where the story is developing, how to engage with it and how to maximise the publicity potential it provides. About The Author: Jamie Griffiths writes for Approved Index, the UK's leading B2B directory, lead generation and quotes service. Do you like this article by Jamie Griffiths? Please let Jamie and myself know by leaving us your valued comments below. Until my next post tomorrow, enjoy your day! This was very very useful Derek and came at a time when I needed it the most! Thanks a ton for sharing! Glad you find it useful Kriti! The best tools available for tracking social media, forums and blog comments change all the time so if any readers know of any other useful apps please do share them! This very very useful article, and very well put! Thank you, The information you shared is very informative.